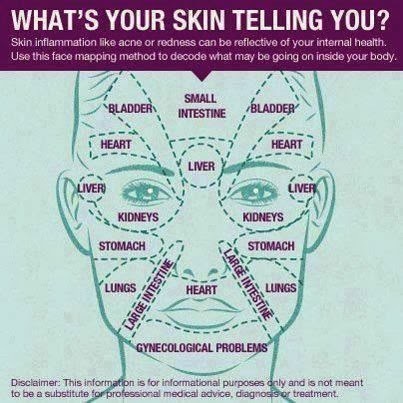 Want to know the cause of your facial breakouts and more it could be coming from specific body organs? 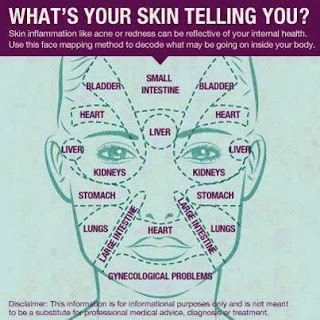 Can you relate to this chart? 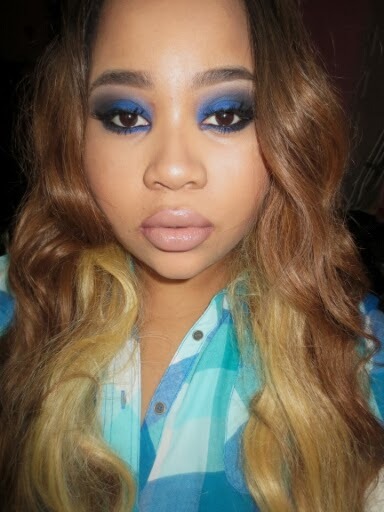 I don't wear full face makeup everyday. 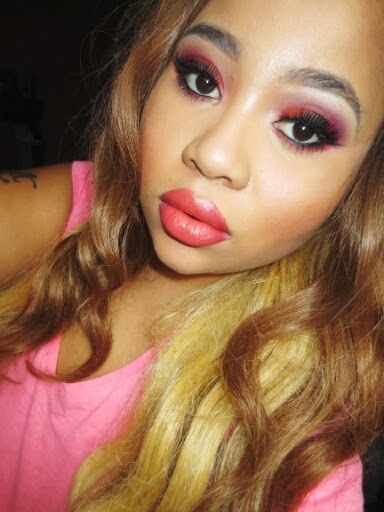 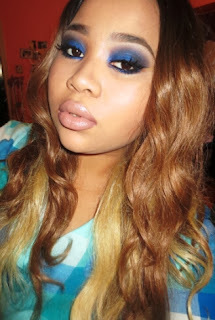 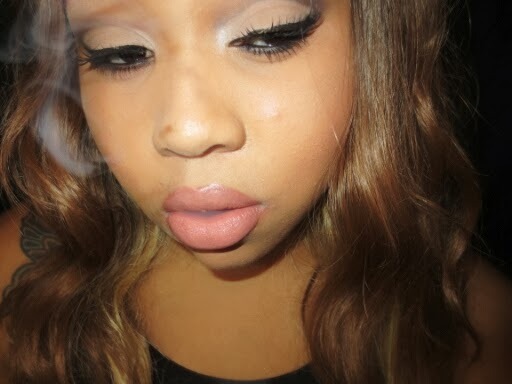 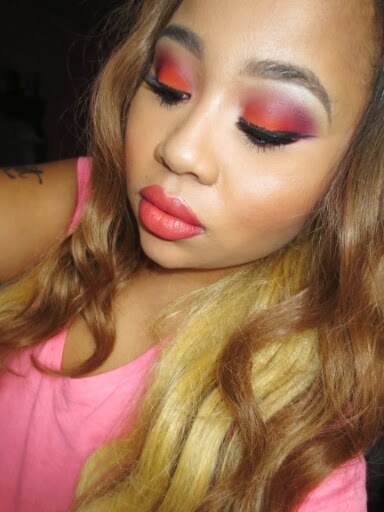 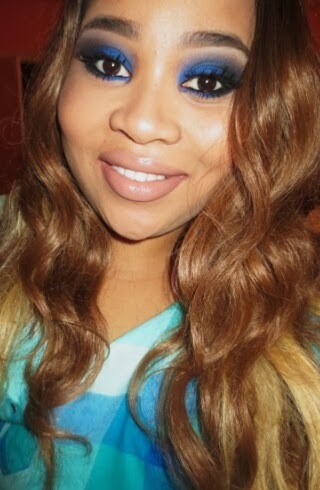 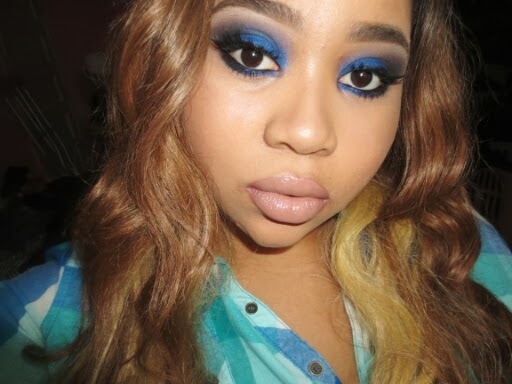 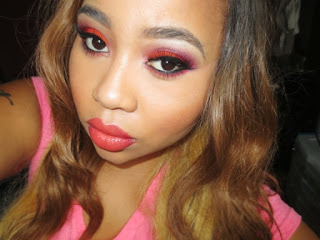 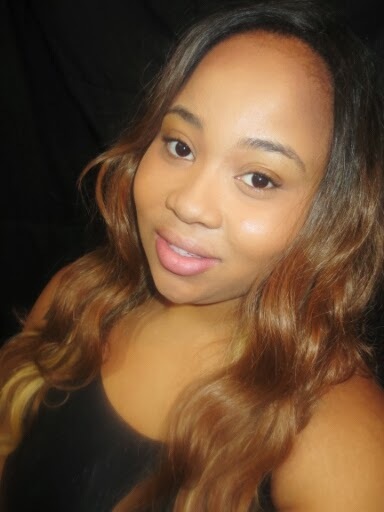 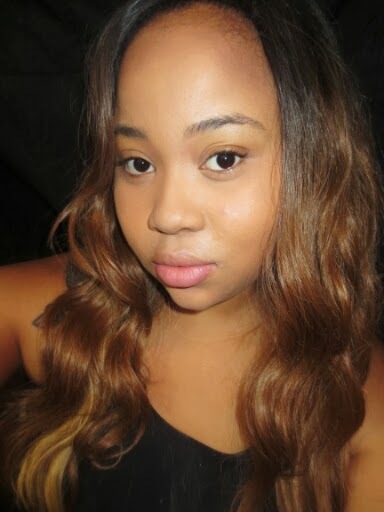 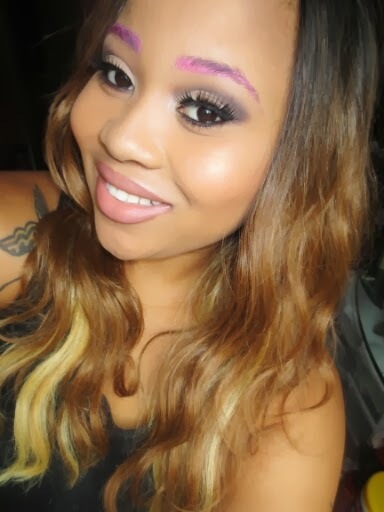 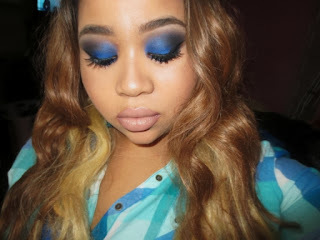 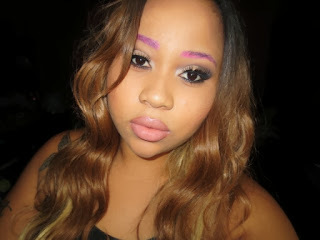 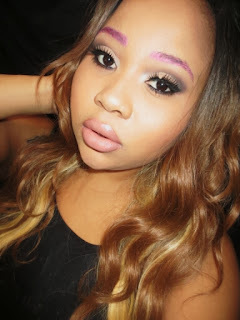 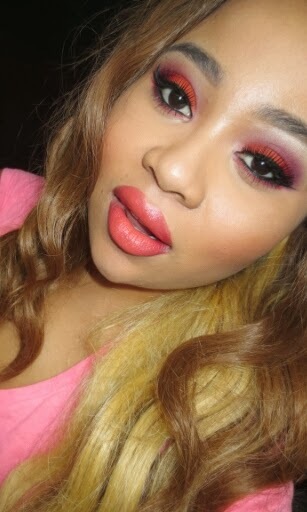 When I looking going for a full coverage look this is my steps to a nice application without looking to cakey. 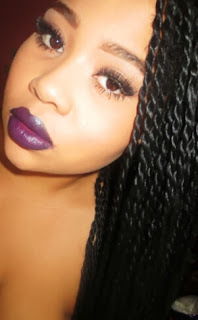 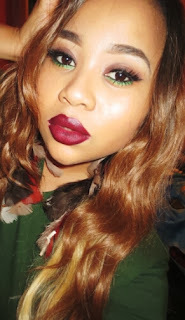 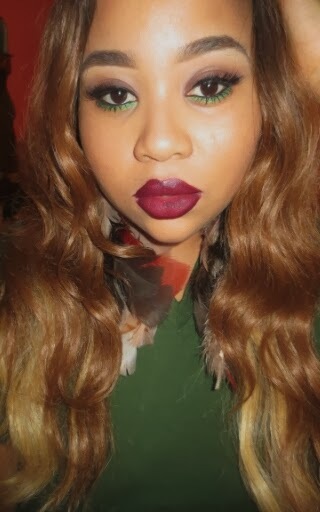 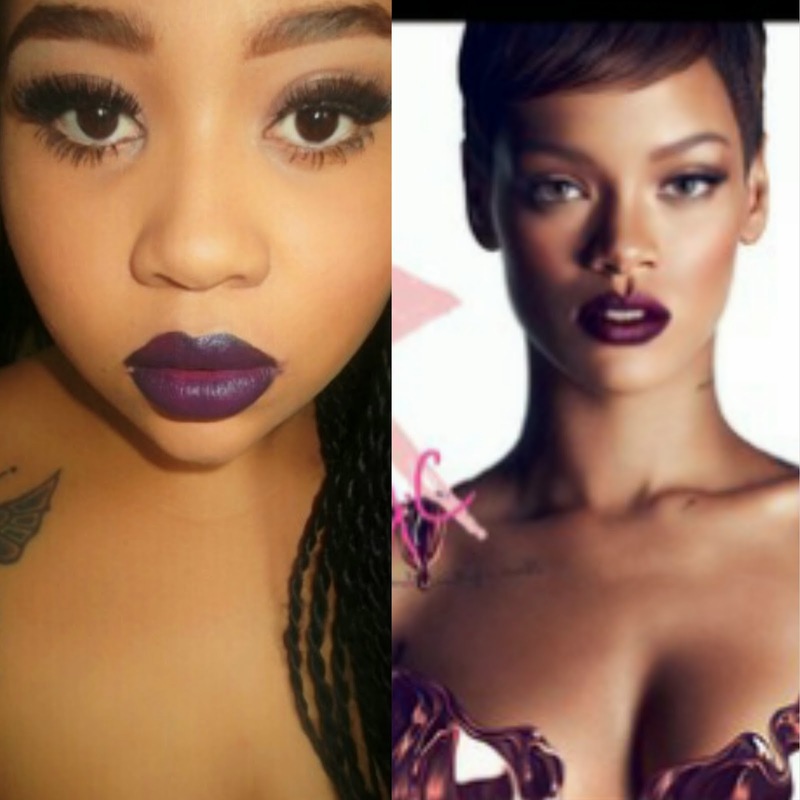 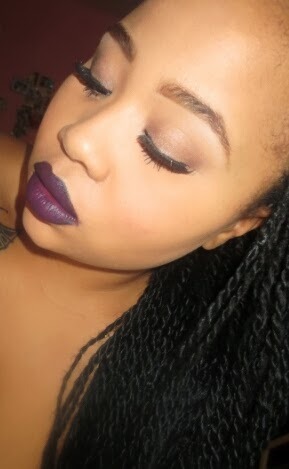 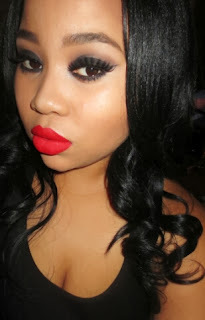 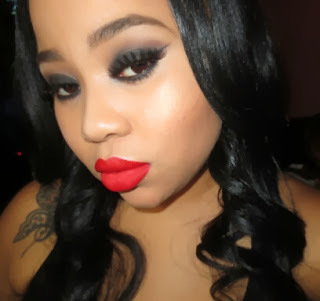 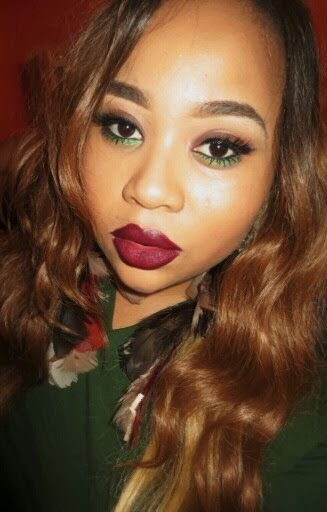 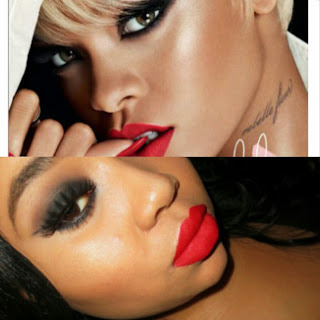 RiRi Hearts MAC Inspired Fall Makeup Dark Berry Lips.